Optical art - Glasses in Utrecht. Complete, exclusive collections of frames and related accessories. A whopping 80% of these frames are made of high quality plastic. You may also come here for anything related to contacts. 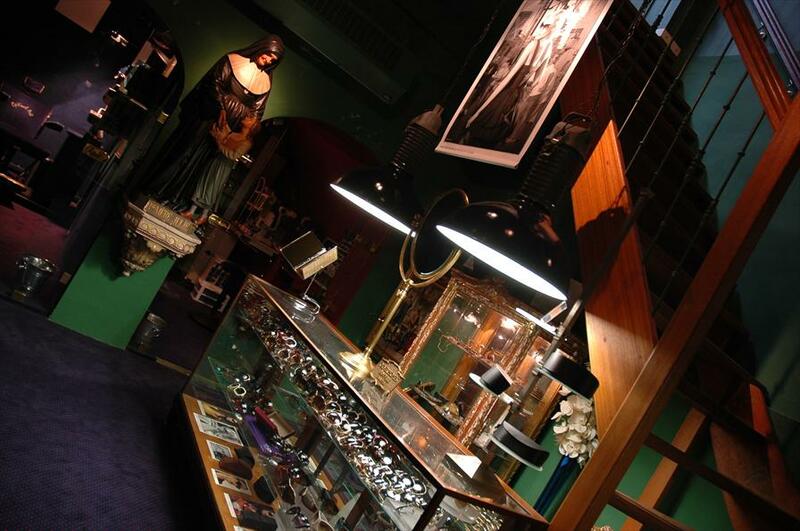 Optical Art is one of the few stores in our countries, if not the only one, where you may come for unique and complete collections by very exclusive brands (see below). Nearly all frames are foreign and made by well known designers. Not the biggest (and, according to Optical Art’s owner, “mass junk”) brands such as Gucci, Calvin Klein etc. People of all ages and backgrounds know their way here: from builder to surgeon, from student to CEO or celebrity. The experienced staff know their business. Only women work here: two optometrists, an orthopist, a contact specialist and an eye doctor. Optical Art also performs eye exams. With the right people and the right equipment. Very unusual. The lower floor consists of two small alcoves beneath the Lijnmarkt. Measurements are made in a confession chair, an old dentists’ chair and an old salon chair. Large holy statues and church benches contribute to the almost religious atmosphere. The location on the Oude Gracht is beautiful, the rear offers a view to one of Utrecht’s nicest clubs, the Wed. The owners started this store as a hobby and because they noticed it was almost impossible to obtain a beautiful or unique frame in Utrecht. 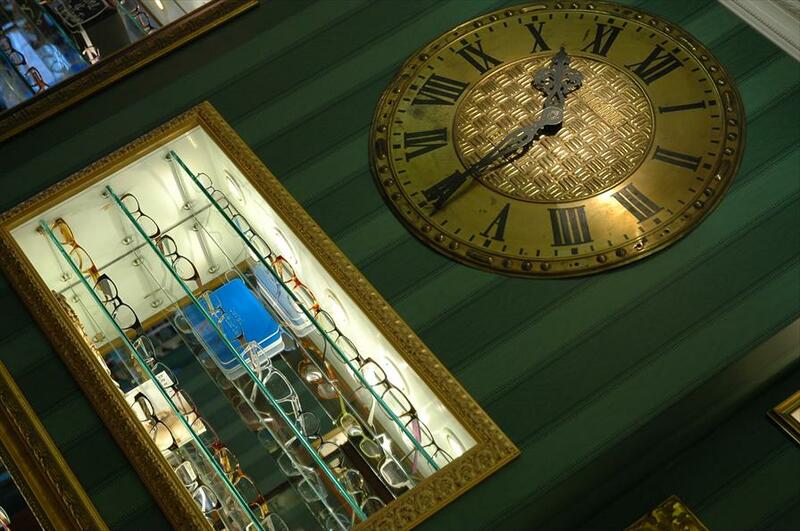 Most people who come to Optical Art can’t believe their eyes and usually don’t know which frame to try on first. But that’s not the only remarkable thing about this store, as you have read.